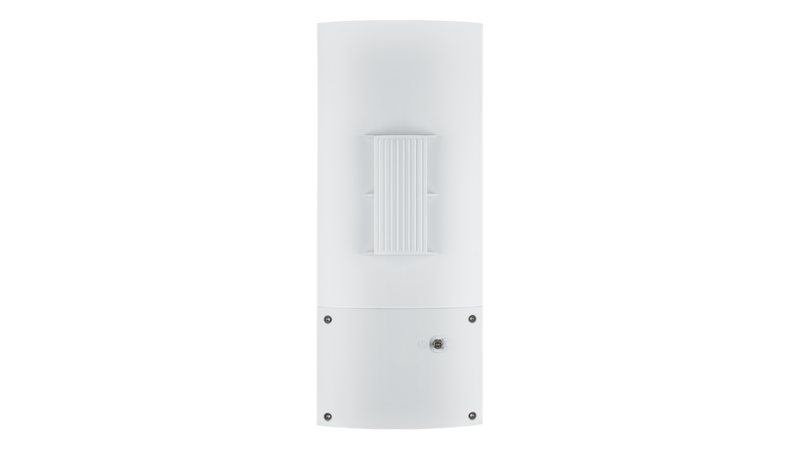 This Wireless Dual-Band Outdoor Unified Access Point is an access point specially designed for medium distance wireless network bridging services, providing WDS/backhauling networking applications on its 5 GHz band. 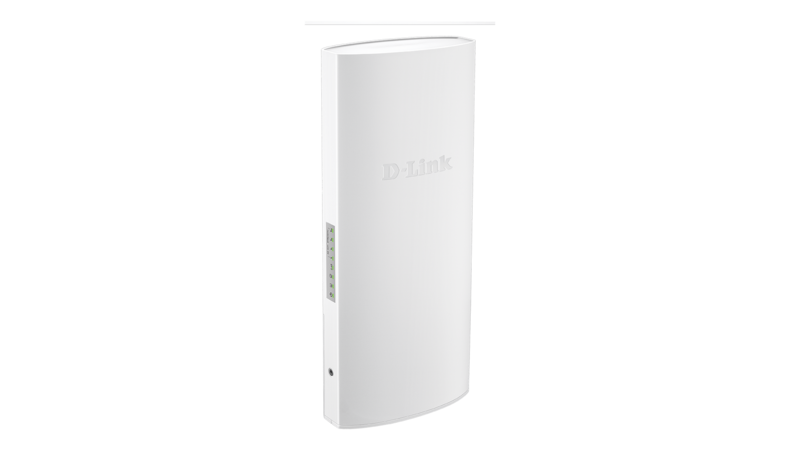 Featuring the 5 Ghz 8 dBi MIMO directional patch antenna, providing up to 1.5km wireless bridging distance. 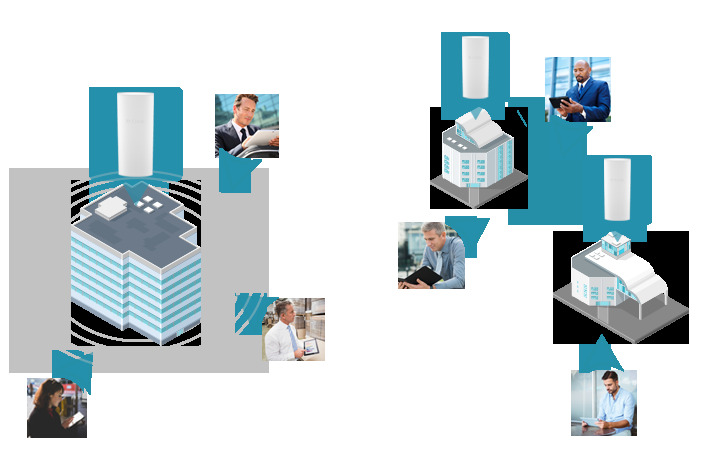 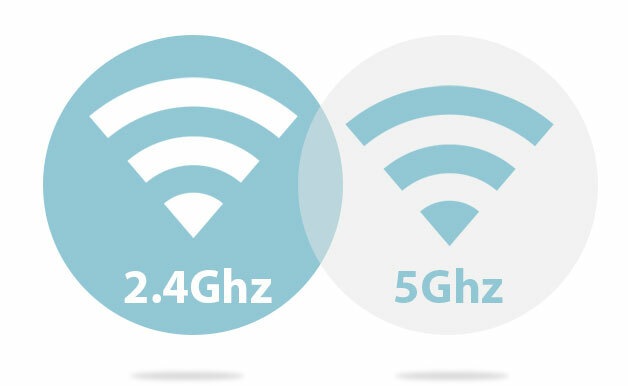 With WDS support, network administrators can set up multiple DWL-6700APs throughout a facility and configure them to bridge with one another using the 5 GHz band while also providing network access to individual clients on the 2.4GHz band. 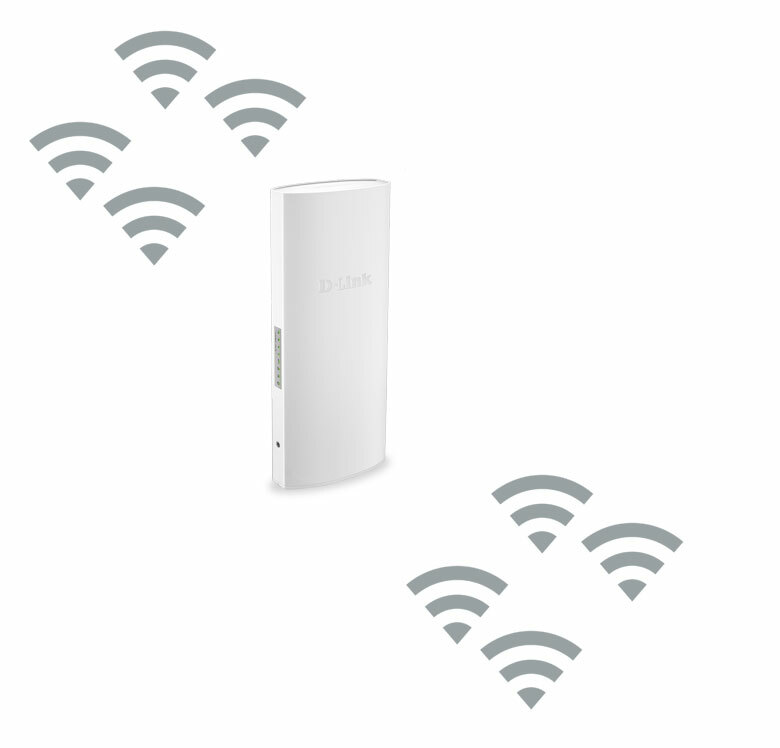 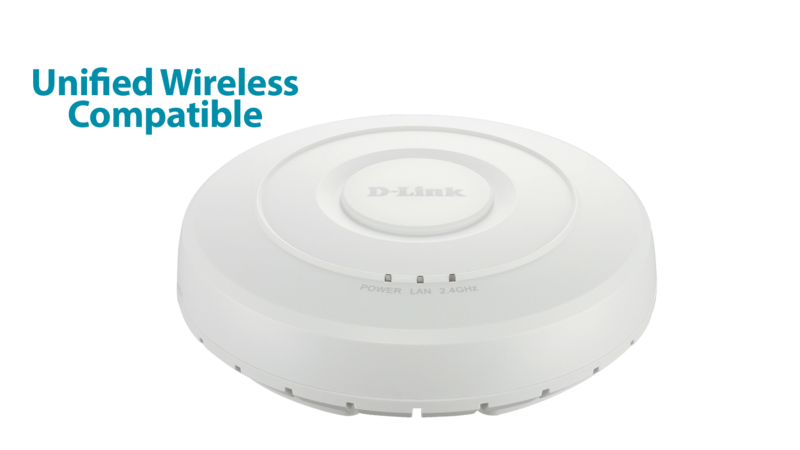 Combining the DWL-6700AP with a Unified Wireless Switch or Controller allows you to create a wireless network that enables people to move freely around a building without losing connectivity. 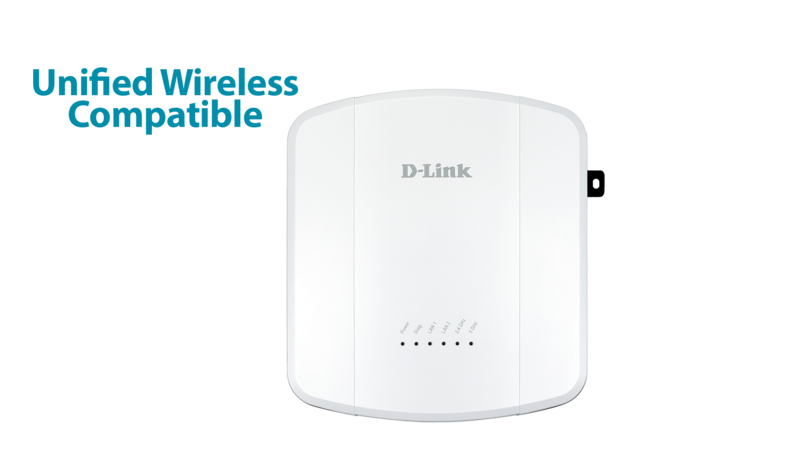 Using the latest generation of dual-band Wireless N technology, the DWL-6700AP delivers great wireless performance and coverage of up to 1.5km in a compact design. 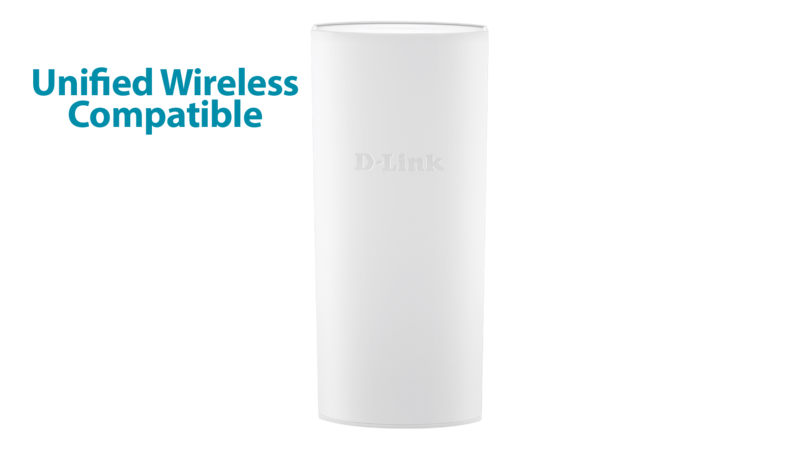 Delivers reliable wireless performance with maximum wireless signal rates of up to 300 Mbps in both the 2.4 GHz and 5 GHz mode. 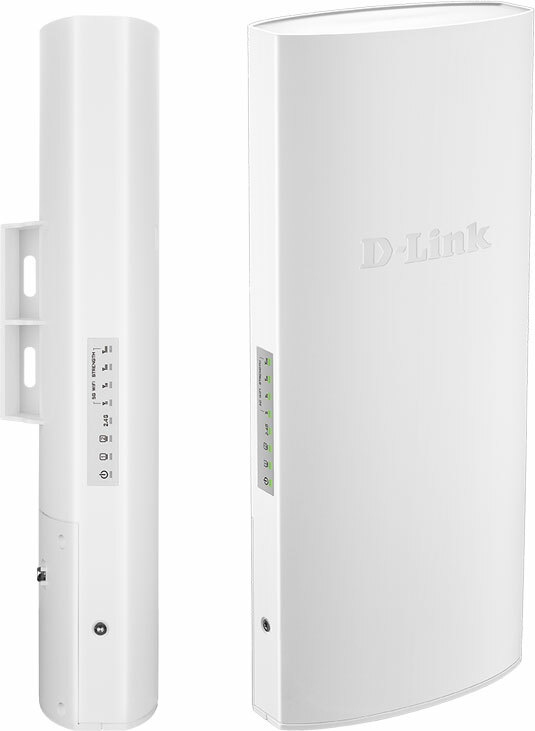 Can be centrally managed. 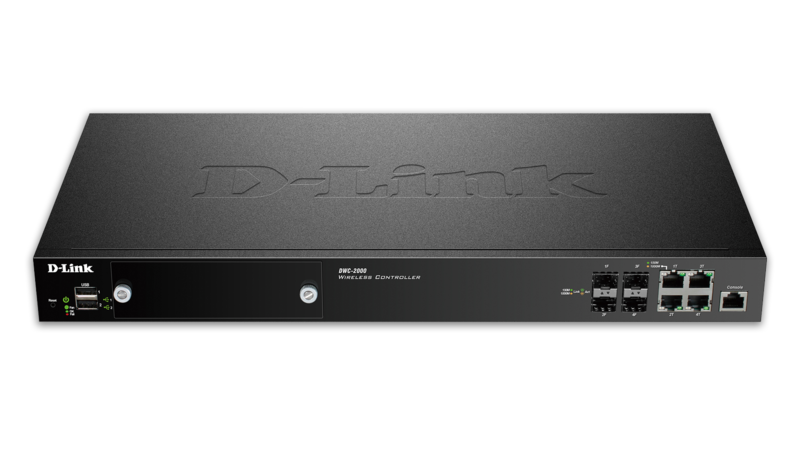 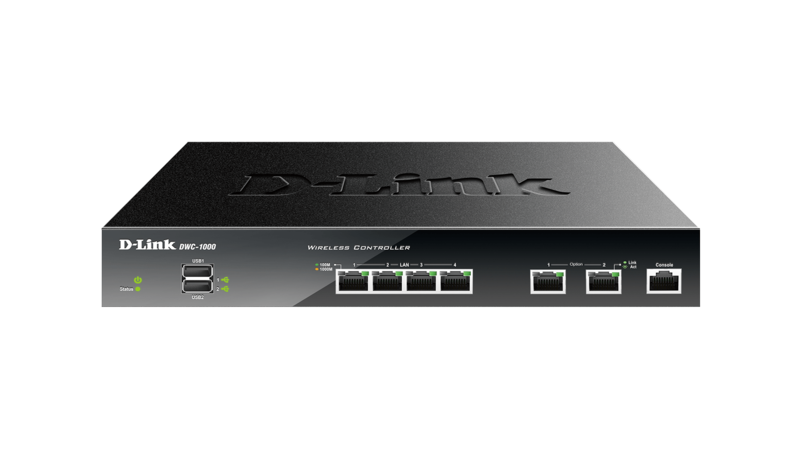 when working in conjunction with D-Link Unified Switches/Wireless Controllers, This allows a large number of APs to be deployed and managed easily and efficiently.